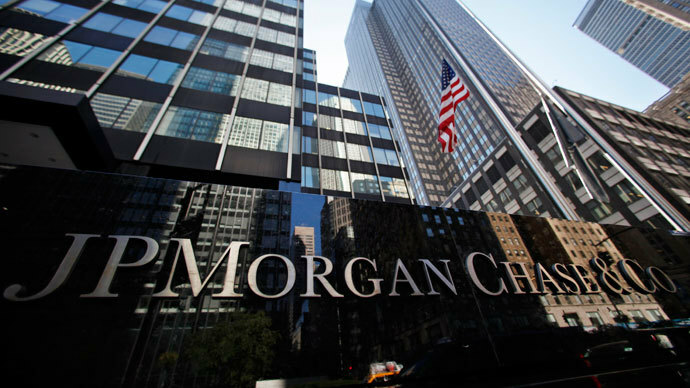 JPMorgan Chase, Barclays, Credit Suisse, and 10 other world’s biggest international lenders are being sued by a US regulator for causing millions of losses to credit unions by allegedly manipulating the Libor benchmark rate. Five credit unions were forced to close after they received less interest income than they were entitled to because of the manipulated Libor rates, according to the statement released on Monday by the National Credit Union Associations (NCUA). The complaint was filed in Kansas in a US District Court, Reuters reports. “We have a responsibility to pursue recoveries through every available avenue against those who caused billions of dollars in losses to credit unions,” NCUA Board Chairman Debbie Matz said the Monday night statement. “Some firms were manipulating international interest rates in a way that cost the five corporates to lose millions of dollars. Just as we are doing in our other suits, we are seeking to hold responsible parties accountable for their actions,” Matz added. 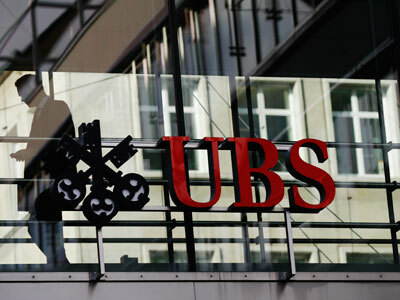 Other banks facing a slew of probes are Lloyds Banking Group Plc, Westb AG, Royal Bank of Scotland, Cooperation Centrale Raiffesisen Boerenfleenbank, The Norinchukin Bank, the Bank of Tokyo-Mitsubishi UFJ Ltd., HBOS Plc., Societe Generale SA, and Royal Bank of Canada. The London Interbank Offered Rate, or the Libor, is the world's most widely used benchmark for short-term interest rates in the interbank market. It’s calculated on a daily basis by the British Bankers' Association (BBA) on the basis of the average of the world's most creditworthy banks' interbank deposit rates for larger loans. While the rate reflects the cost of borrowing among the banks, it also automatically reflects lending rates for individuals. Dozens of banks have been investigated over their involvement in losses between 2005 and 2010 due to the lenders’ manipulation of the Libor. US mortgage company Freddie Mac claims it suffered more than $3 billion in losses, and is suing more than a dozen banks, including Bank of America, JPMorgan Chase, UBS, CitiGroup, Royal Bank of Scotland, and Credit Suisse for setting the Libor low against the dollar in order to hide problems and boost profits. The Freddie Mac complaint was filed March 14 in US District Court in the state of Virginia. Barclays, UBS and Royal Bank of Scotland were fined a total of $2.6 billion for manipulating rates. 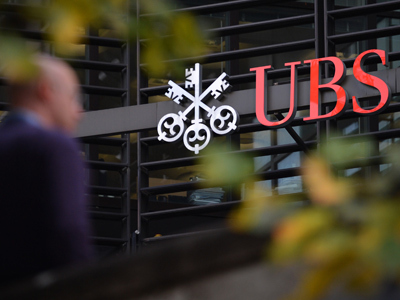 Last week UBS agreed to pay $1.5 billion to revolve all international civil and regulatory probes. The scandal forced both Barclays chief executive Bob Diamond and chairman Marcus Agius to resign. New Barclays chief Anthony Jenkins has insisted employees sign a ‘code of honor’ to avoid future rigging scandals. 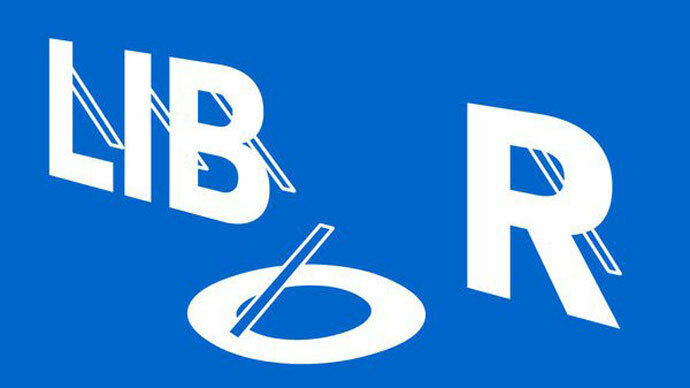 RBS, the biggest state-owned British bank, was fined $610 million by UK and US authorities for its part in the Libor rate-fixing scandal. The bank’s annual losses ballooned to over $9 billion in 2012 up from $3.03 billion in the previous year. In June 2012, Barclays paid £290 million in fines to US and UK financial agencies. The European Union is considering the transfer of control of the Libor from the UK to France. It is to restore trust in the key interbank lending rate after the rigging scandal.